There is no denying that the sales team of a company is one of its most integral wings. After all, if you’re planning to launch a new product or are planning to launch a new campaign for an older product, it is the sales team who has to put in the extra effort. 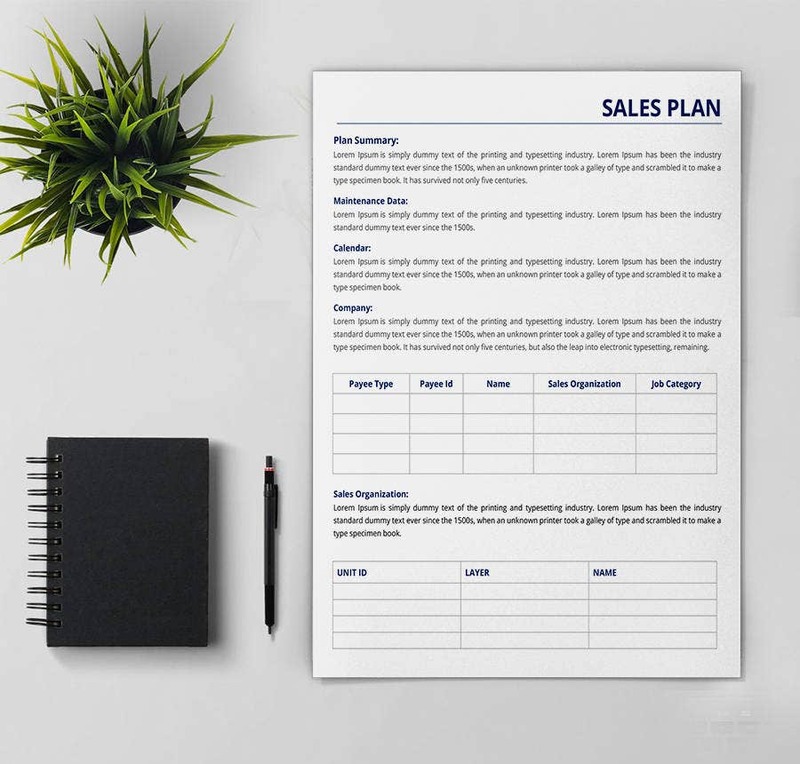 When it comes to sales, there are different things like sales plans, sales charts and other such formal documents that you need to take into account. For that, you can take a look at these templates. 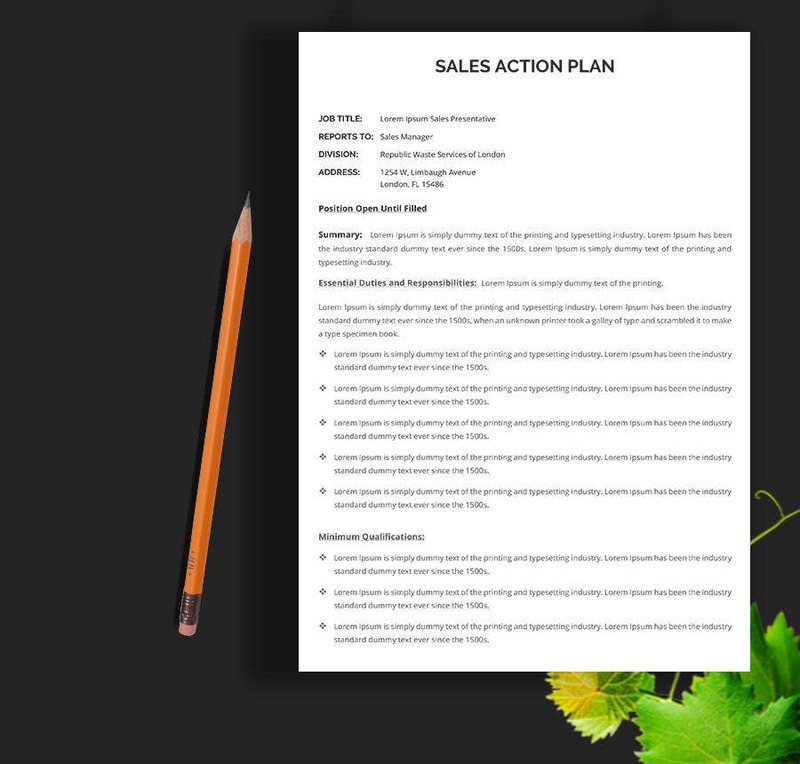 This sales plan is rather detailed and comes with different subheadings which make the whole process simpler. Also, the textual elements have been neatly arranged in the template as well. This sales template is pretty versatile in the sense that it can be used as a marketing plan too. Each aspect of your plan may be divided into separate sections. 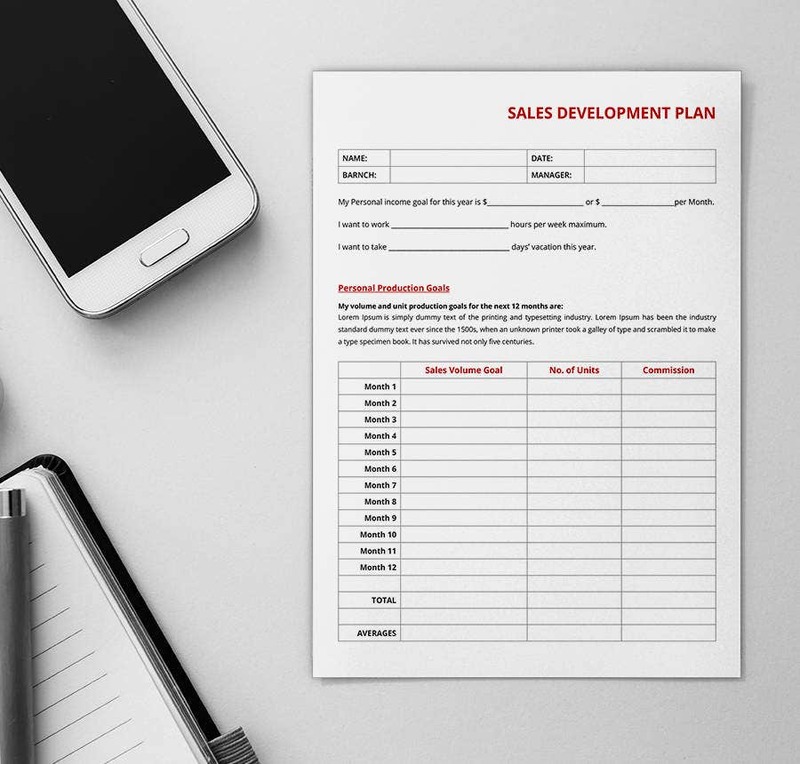 This sales plan template resembles an excel sheet in many ways. You can create your plan and organise the various details in the form of neat rows and columns on the template. 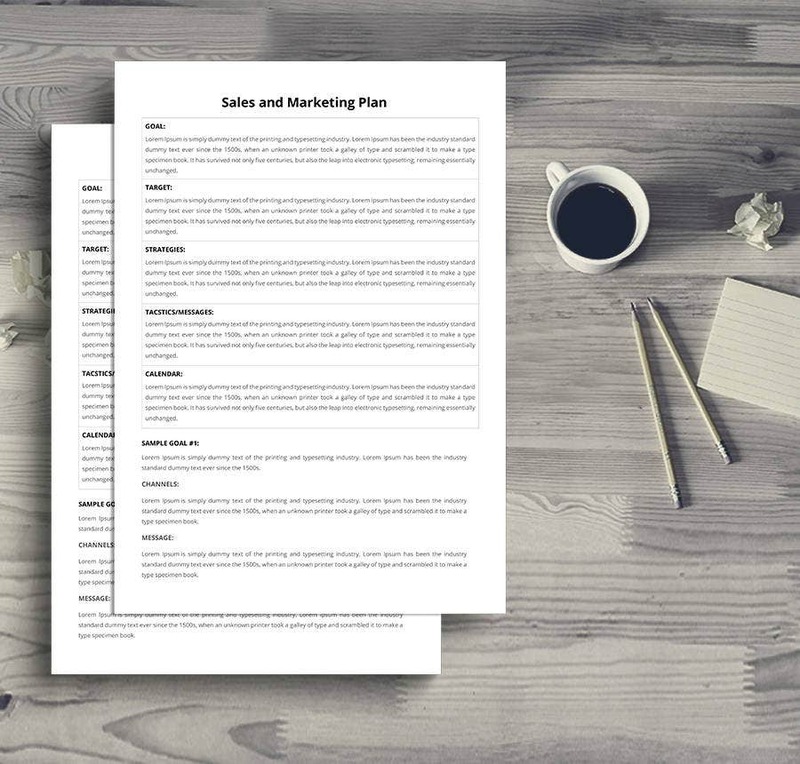 This sales plan template contains a neat and structured format. It starts with a description of the plan before delving into the details. Also the plan template is fully editable. Are you planning to launch a new sales or marketing campaign? 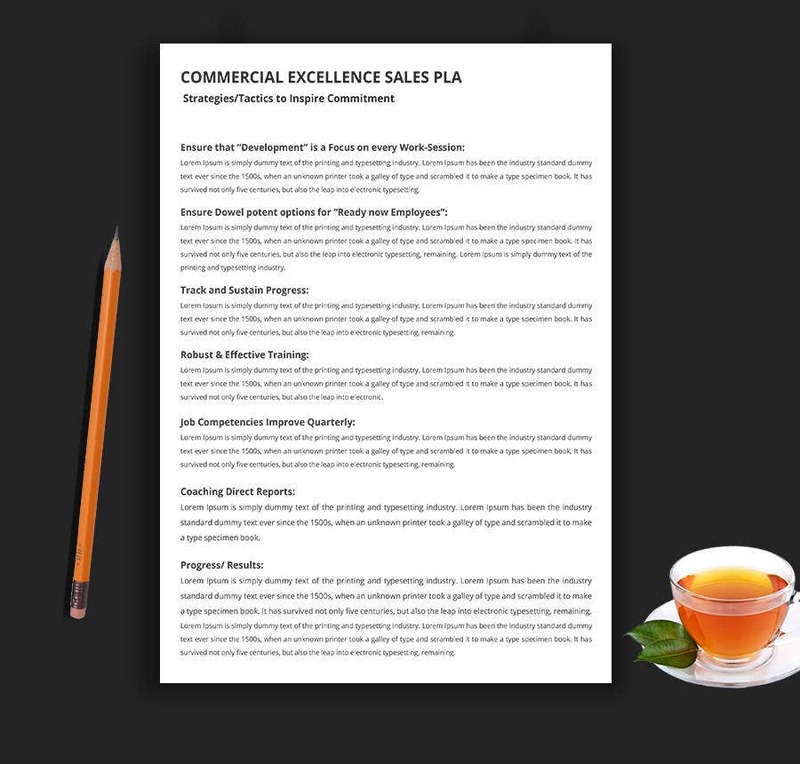 Then you are sure to appreciate this sales template. You can list your entire course of action in this template. 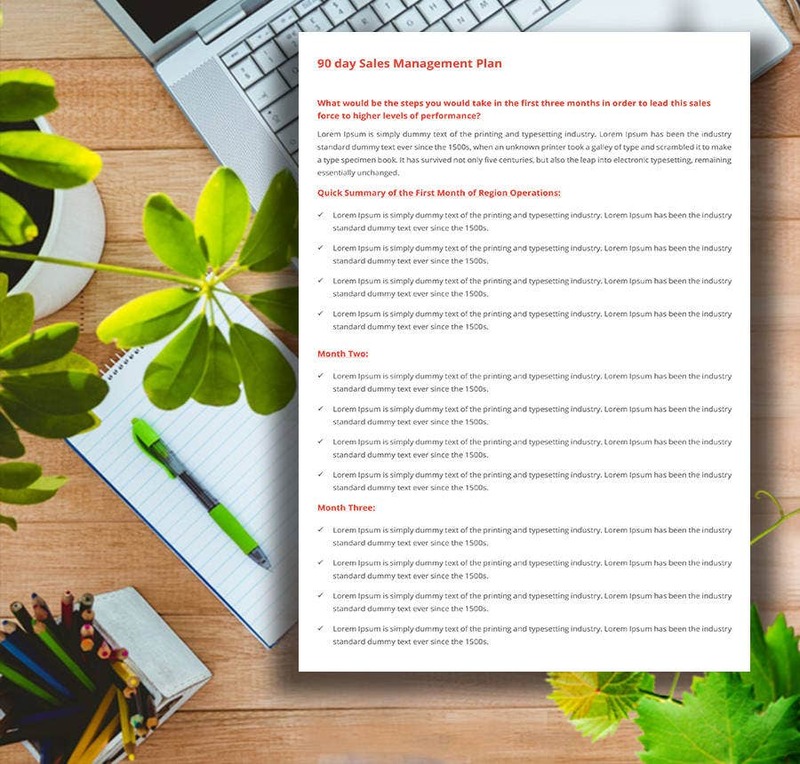 This sales plan template contains every little detail that is needed by a sales team to succeed. It contains pointers and tips that must be followed by all the members of the sales team. This sales template would be perfect for a sales management plan. It is neat, organised, compact, tidy, well designed, precise, editable, simple and to the point and also comes with easy customisation. 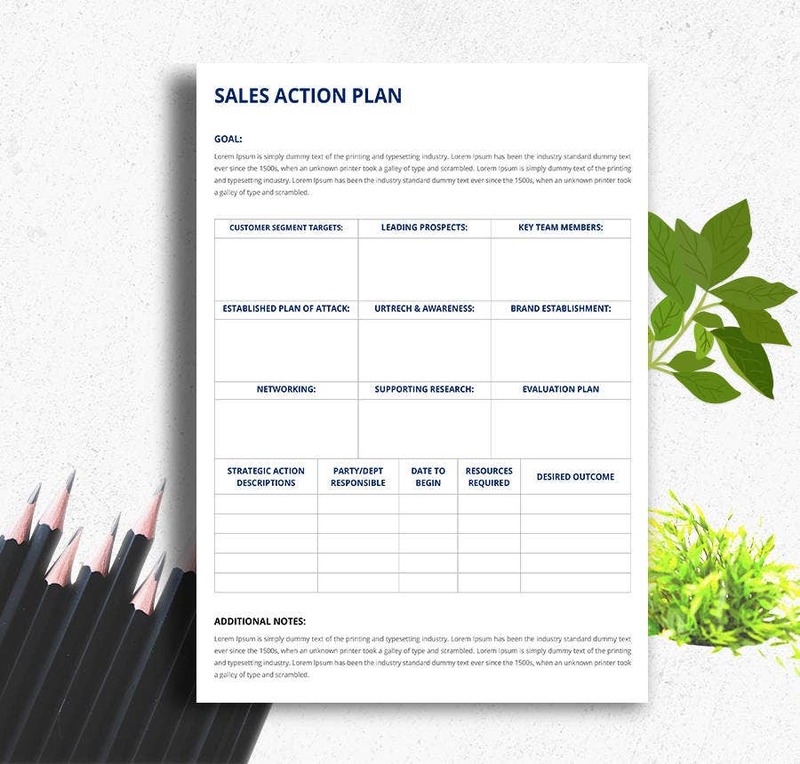 This sales plan template comes with a whole lot of empty space for you to utilise. The format has been created for you already. You just have to fill in the details in the space provided. > How can you use the Sales Templates? When we speak of sales templates, we are basically referring to the different documents that are used by the members of a sales team. For instance, before the team launches a new campaign or a new product, they would have to come up with a solid sales plan beforehand. For that, you have sales plan templates. 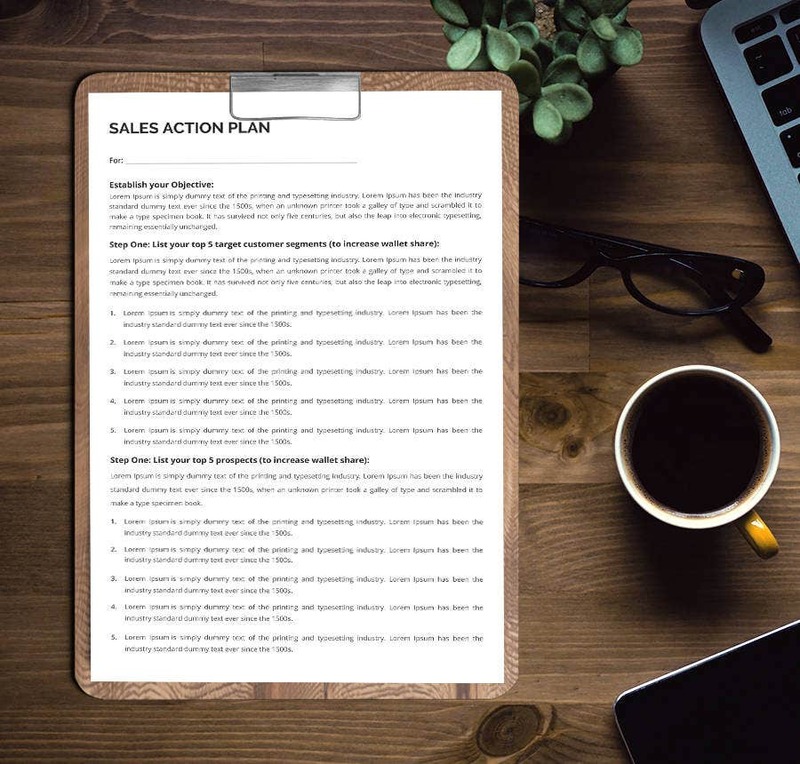 In the sales plan templates, the user can mention the brief outline of the plan and can even state the nitty gritty that would come in handy later on. The best part is, the format has already been provided for you here. All you have to do is download the template and then edit the various details as per your requirements. The templates you see here are 100 % editable and customisable. That means all the elements that you see on the template are subject to customisation. Since the templates are easy to use, you can experiment with them any way you please. The templates also come in easy to use formats. That means you don’t require technical knowledge to use these templates. Using the sales templates would save you both time and money.